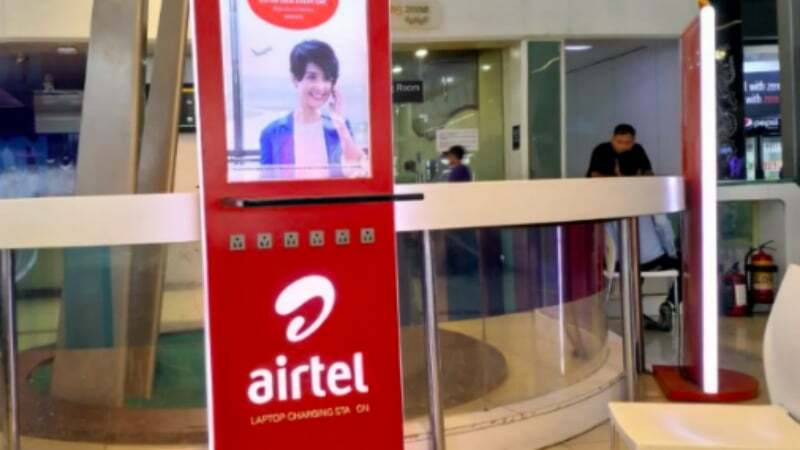 Bharti Airtel has just hit back at Reliance Jio’s aggressive tariff plans by unveiling a new Rs 249 plan along with revising the existing Rs 349 plan. This is the third plan introduced by Airtel in recent times, after the Rs 649 postpaid plan and Rs 499 prepaid plan. And the best part is the Rs 249 plan is an open market one, meaning any user can recharge with the plan by heading over to My Airtel application or website. Talking about the benefits, the Rs 249 prepaid plan from Airtel gives 2GB data per day for 28 days, while the revised Rs 349 plan now offers 3GB data per day from the earlier 2.5GB data per day. The Rs 249 plan competes with Jio’s Rs 198 tariff plan, while the Rs 349 plan goes against the Rs 299 plan of Jio. Alongside the 2GB data benefit, Airtel is also offering unlimited voice calls including roaming calls and 100 SMS per day for the validity of 28 days. This turns to a total benefit of 56GB data, same as Jio’s Rs 198 plan. The Rs 349 plan now gives 84GB of 4G data up from the earlier 70GB of data, and this plan’s also valid for 28 days. The Rs 349 plan also provides a user with unlimited voice calls and 100 SMS per day. That said, there’s no limit for voice calls, same as Reliance Jio. Both these plans are for users looking for heavy data at reasonable prices. Particularly the Rs 249 plan is attractive, and it’s on-par with Jio’s plan as well. Of course, the price is on the steeper side when compared to Jio’s plan, but you can’t expect Airtel to match Reliance Jio all the time. In other news, Airtel introduced a Rs 499 prepaid plan very recently with 2GB data per day, unlimited voice calls, 100 SMS per day benefit for 82 days. That’s one of the best plans from Airtel in recent times. 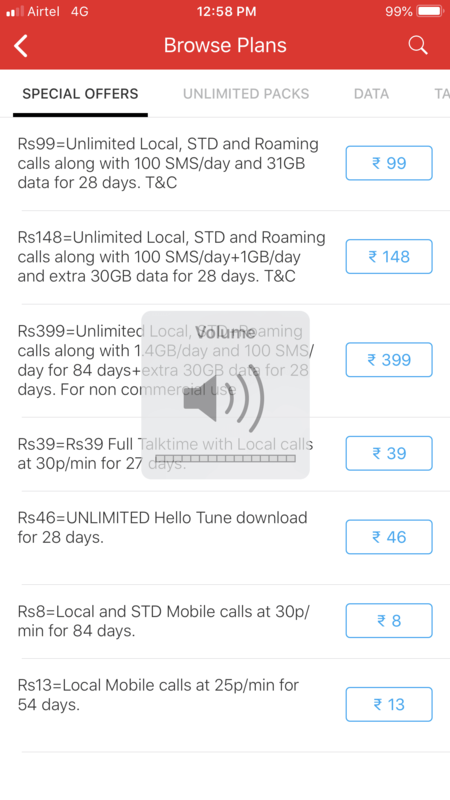 On top of that, Airtel brought back the Rs 649 postpaid plan with unlimited voice and 50GB data on offer. The new Rs 649 postpaid plan also gives one add-on connection, which is the highlight of the plan. The leading telecom operator is also expected to launch various new plans in the coming days alongside revising the popular plans. Also, Jio might revamp its tariff plan portfolio in the coming days to stay ahead of Airtel and other telcos. What? What? How? From when? From how long u didn’t recharge this no.? Airtel still looting people …. What loot? You want them to pay you for using their service? With cashback and other stuff too. Jio 4G is complete package, airtel is luring customers as maximum port outs from airtel to jio. Hey love airtel, go play with your xiaomi device. Looting is when you are forced to pay something and you don’t have a choice. Doesn’t seem to be the case here!